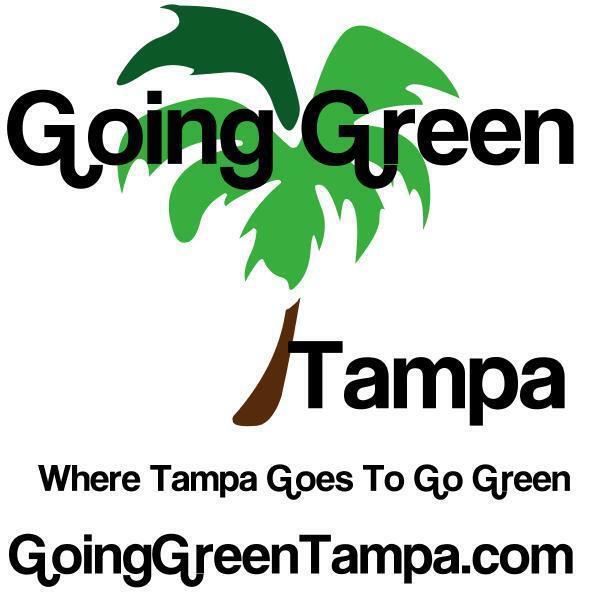 If you want to be in the “know” of an array of topics regarding organic events, recipes, articles, business and more, and especially if you are in the Tampa Bay Florida area, Go to http://goinggreentampa.com/. This web site is fun, it is very informative, and best of all, it is my favorite color, GREEN! Some of you may have recalled a few months back when I did an interview with Lisa Custer. She is the creator/owner of http://goinggreentampa.com/. If by chance you missed reading the interview, Lisa is in The Lovelings Room section of this blog. Scroll all the way down as she was my very first interview and I am very honored to have her there. Named a recipient of the 2012 Earth Charter Award, gives you an idea of the quality of this web site.